Fortis Hospital, Cunningham Road, was established in 1990. 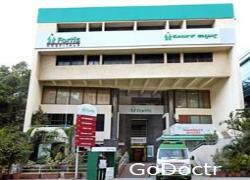 Since then, we have been at the helm of heartcare in Bangalore. Having earned a well-deserved reputation for cutting-edge cardiac care, we extended our capabilities to other specialties and are now a full-fledged super-specialty hospital offering the latest in Urology, Orthopedics, Digestive Care, Emergency Care and Critical Care. 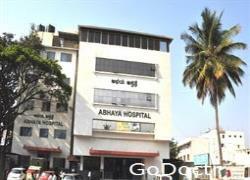 Today we are 150 bedded tertiary care hospital. Our amenities include a 24-hour accident and emergency service which comprises of, ambulance services, blood bank, cardiac operation theatres, preventive health check, diagnostic and a catheterization laboratory. 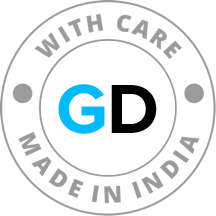 We also provide critical and emergency care, diet counseling, physiotherapy and rehabilitation, laboratory and micro biological services and stress management. 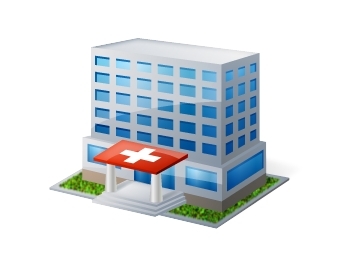 A 24-hour pharmacy, endoscopy unit and emergency room are also made available to patients. It is now recognized amongst the best Heart centers in India and is a preferred treatment destination for cardiac patients from India and abroad. Renovated and upgraded, it is now a Multi Specialty center with focus on Bone & Joints, Urology, MAS and Critical Care. It caters to Central, East and North Bangalore population. Center of excellence in Cardiac Care, with diagnostic and treatment facilities supported by state of the art technology. 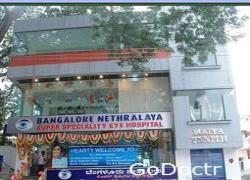 Ranked as the best Hospital in multi specialty segment in Bangalore in 2010 by The Week.